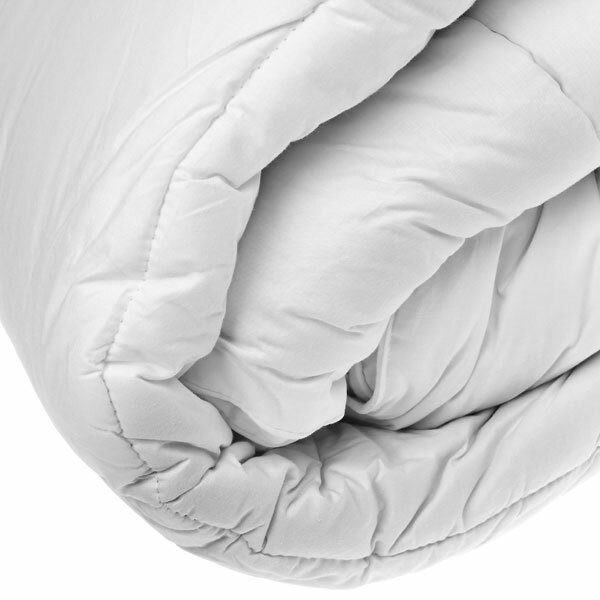 This soft and comfortable duvet is the perfect thing to snuggle under this spring. 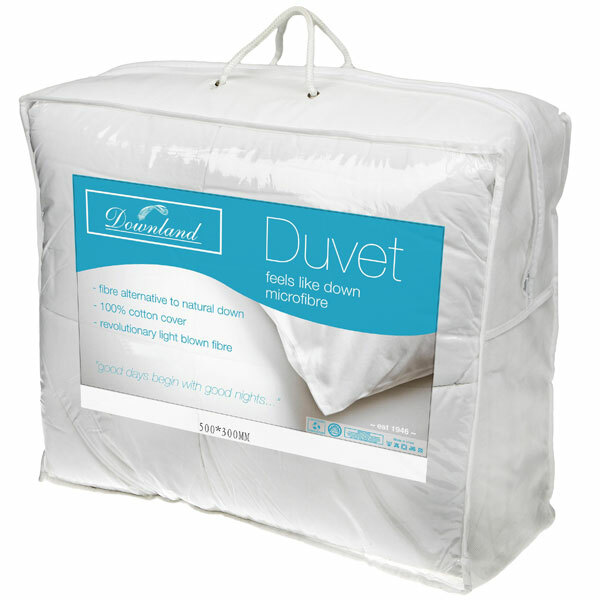 The revolutionary new soft touch microfibre light blown fibres provide security and warmth while you sleep. 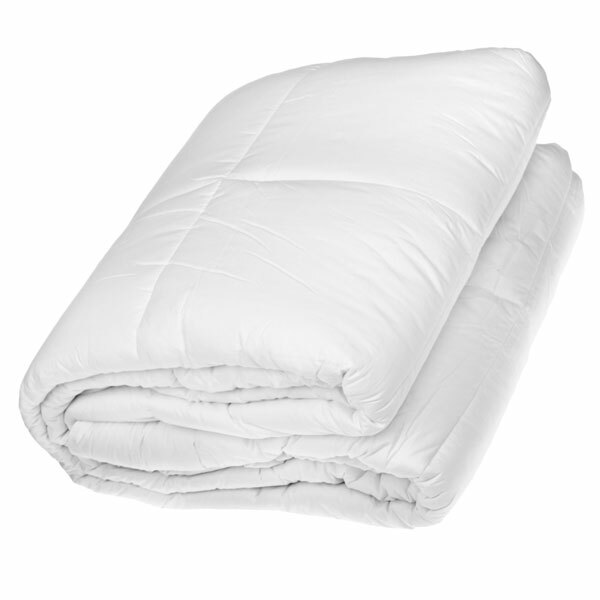 Microfibre is a revolutionary light and fine polyester fibre which is air blown into the duvet's outer casing for a better loft and softness. It is designed to emulate the characteristics and feel of a duck and goose down duvet... so you can enjoy superior comfort all night long.